The demand for lead-free PCBs is on the rise for varied applications across industries. There are several reasons for the immense popularity of this PCBs, including zero emissions of lead to the environment along with decreased Toxic Release Inventory (TRI). The demand for lead-free PCBs is on the rise for varied applications across industries. There are several reasons for the immense popularity of this PCBs, including zero emissions of lead to the environment along with decreased Toxic Release Inventory (TRI). Considering the benefits these PCBs bring, we at Sierra Assembly Technology, Inc., produce lead-free PCBs using specific toxic-free components and board finishes. Thus, complying with the RoHS directives, we are also contributing towards reducing e-waste and working towards environmental sustainability. Our lead-free PCB assembly services are offered to those customers who are concerned about the environment and its protection. 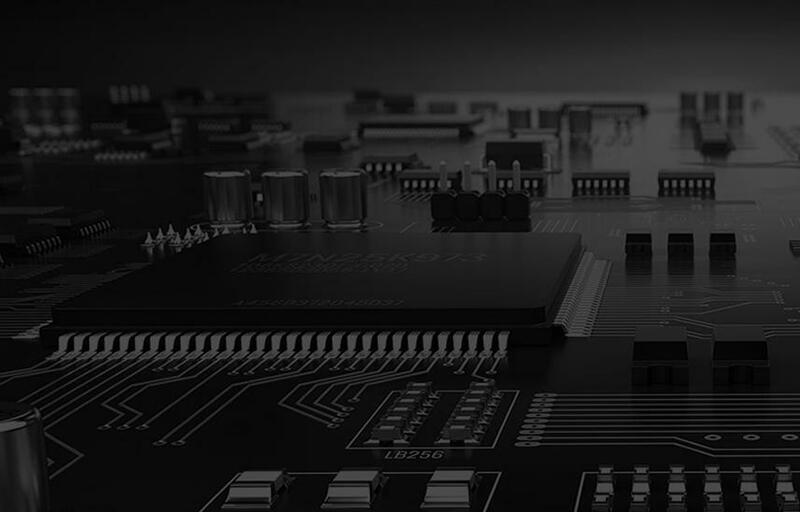 Starting from temperature profiling, board finish selection and components analysis, board stencil and solder paste application, to component placement, testing, and packaging, we assure compliance with lead-free and RoHS PCB assembly standards. This stringent quality assurance has made us gain comprehensive competitive advantage and huge customer base from industries such as defense, military, marine, electronics, among several others. On time delivery of quality products has been our motto since our inception. The same is applicable to our lead-free PCB assembly services as well. We own the technique, manufacturing excellence, and the right people, to produce standard as well as customized Lead free PCB assembly beyond customer expectations. Be it a prototype, small or large scale production, we at Sierra Assembly is equipped to meet the challenges. Additionally, with a highly skilled team of personnel, we ensure meeting the technical specifications given by the customers as it is in the final assembly.